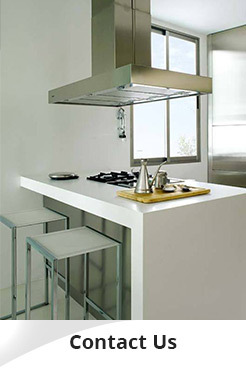 YKL Decoration is a kitchen cabinet supplier and interior design company. 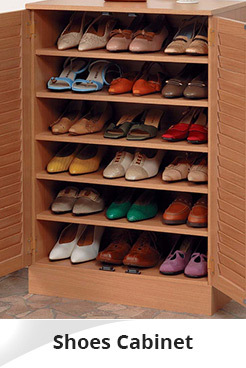 Our products include kitchen cabinet, wardrobe, TV cabinet, and display cabinet. 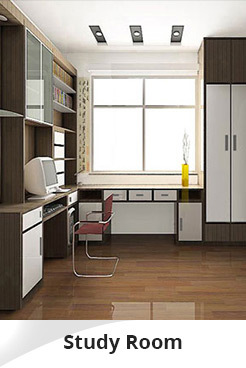 We also provide services such as kitchen decoration, carpenter works, and renovation. 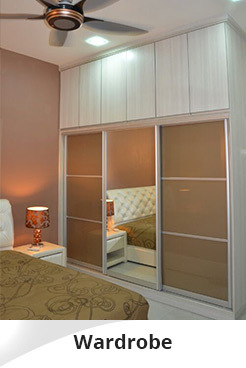 Our showroom is located in Kajang, Selangor.